Bangladesh breezed past New Zealand by 40 runs in the second ODI in Mirpur to take an unassailable 2-0 lead in the three-match ODI series. West Indies batsman Darren Bravo has announced that Shivnarine Chanderpaul “means a lot to the team” as he is always there to help both youngsters and senior players when they are struggling to find some form with the bat. 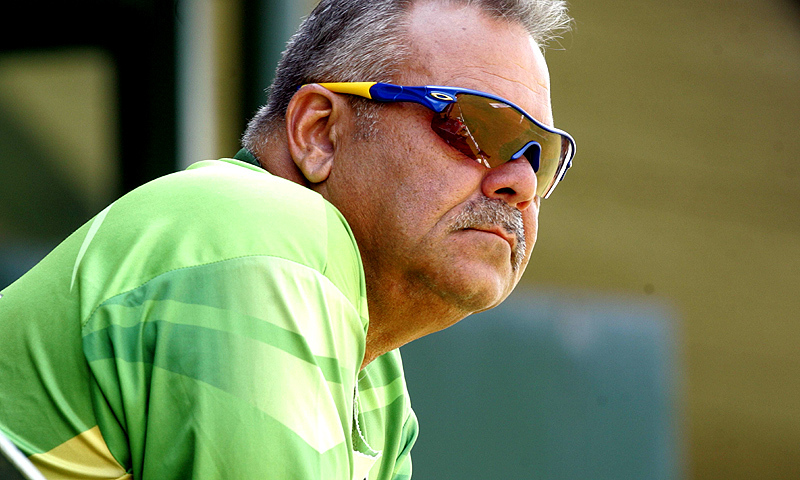 Former Pakistan chief selector Iqbal Qasim has become the latest person lash out at head coach Dav Whatmore for having “no interest in the future or well being of Pakistan cricket”. Australia left-arm pace bowler Mitchell Johnson, who has tormented the Indian batsmen throughout the ongoing seven-match ODI series, has flown home in order to get some much-needed practice prior to the start of the first Ashes Test against arch-rivals England on November 21 in Brisbane. 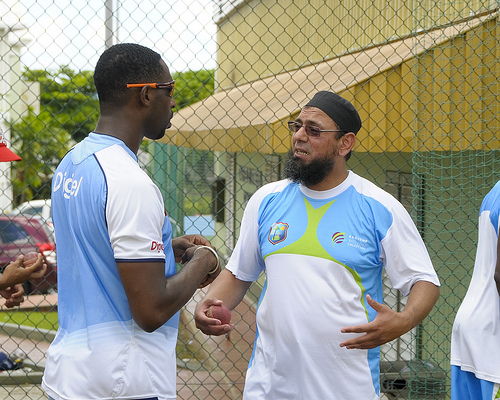 West Indies head coach Ottis Gibson has announced that the spinners have to take full advantage of the spin-friendly conditions in India if the national team are to stand any chance of winning the upcoming two-Test series. India’s pace duo of Umesh Yadav and Mohammed Shami, along with opening batsman Rohit Sharma have been included in the Test squad for the national team’s upcoming series against the West Indies. 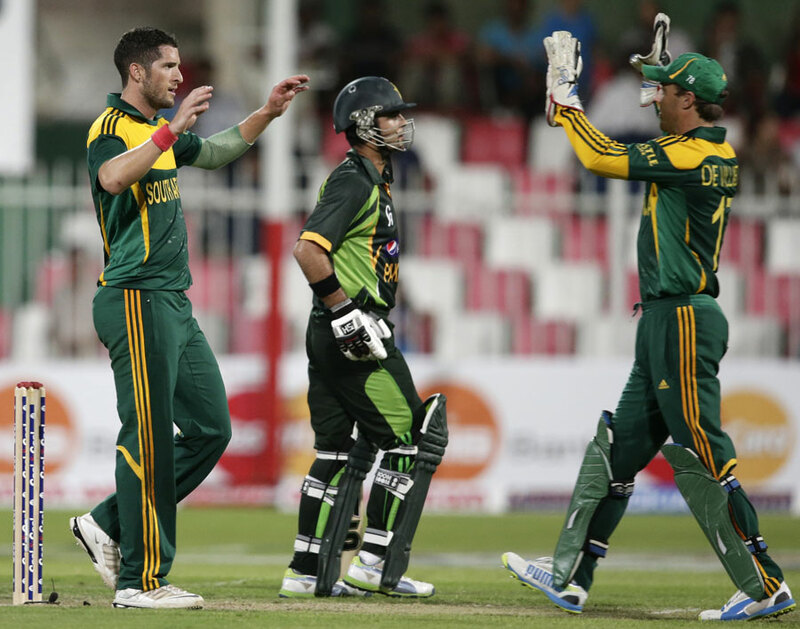 South Africa managed to sneak past Pakistan by one run in a thrilling, low-scoring showdown in Sharjah. India opening batsman Shikhar Dhawan and vice-captain Virat Kohli kept the national team’s hopes of winning the seven-match ODI series against Australia alive as they both registered centuries to make a mockery of the baggy greens’ total of 350 in the sixth ODI in Nagpur. 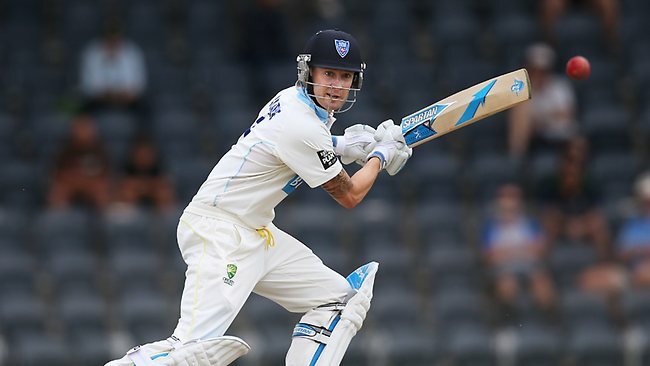 Australia captain Michael Clarke has revealed that “it was nice to make a few runs” after playing in his first match since suffering a recurrence of his back injury in England this summer. 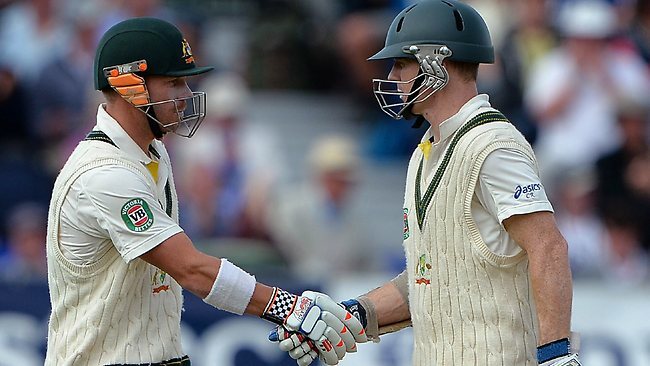 Australia opening batsman Chris Rogers has revealed that he would like to continue opening the batting with David Warner in the upcoming Ashes series against arch-rivals England.